Persia enjoys unique landscapes. The Persian nature and its beauty can be good destinations for those seeking unique atmosphere. 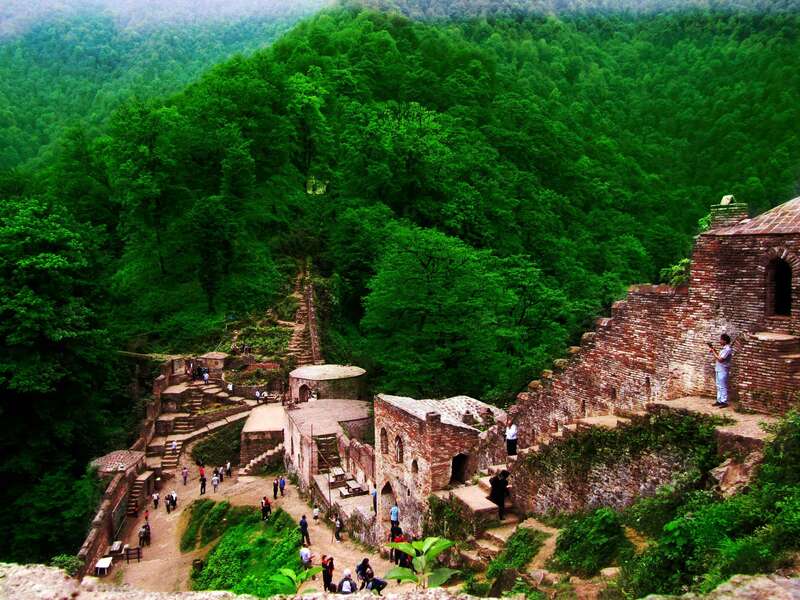 In this 10-day tour, called Travel to Green Paradise, you can visit green paradises of Iran. 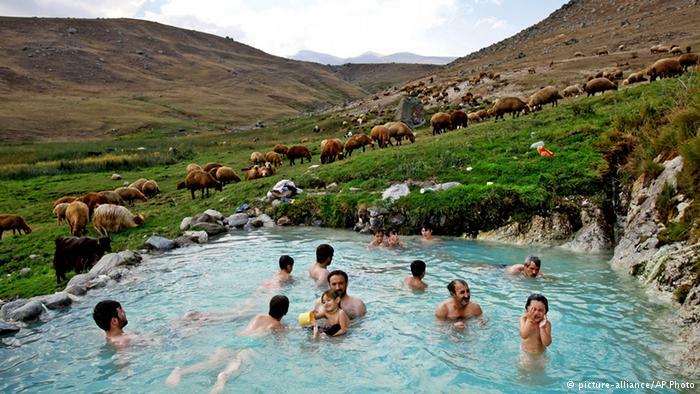 You will start from Tehran, the capital, then continue to Fuman, Masal, Bandaranzali, Soobatan, Sareyn, Kandovan, and Tabriz, become familiar with their beautiful sites and also their traditional foods. The transportation includes best quality land vehicles. In the morning and after breakfast, you will travel to Fuman. En route, you will visit the beautiful rice farms. 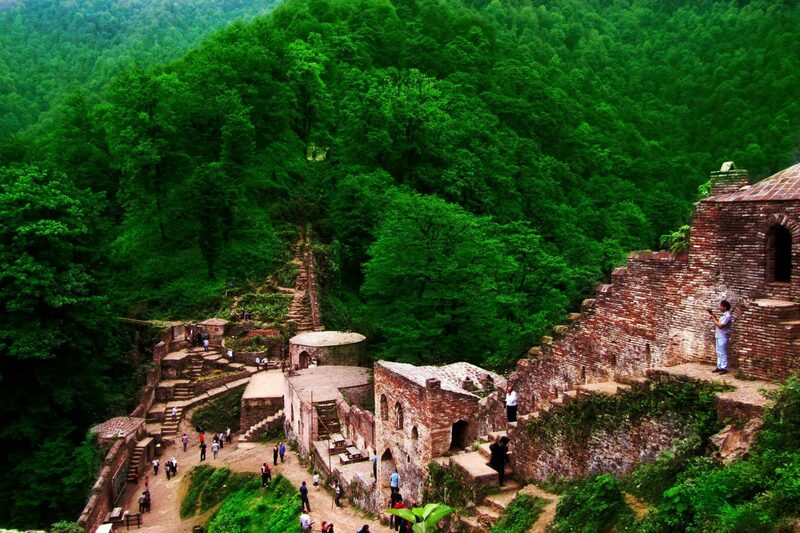 After reaching Fuman you have a chance to visit Rudkhan Castle (a military camp built between 224-651), in the heart of Fuman’s jungles. It was built on the top of a hill, in the middle of a beautiful green forest. After breakfast, you will continue to Masal. 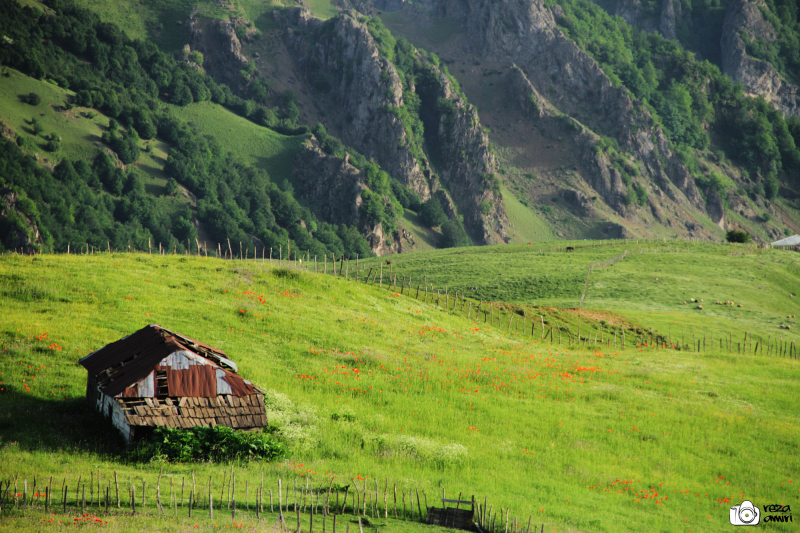 Masal is a gorgeous city in north of Iran. In this day, you can enjoy walking and hiking the beautiful heaven-like jungles of Olsilengah; it is just a paradise on the Earth. 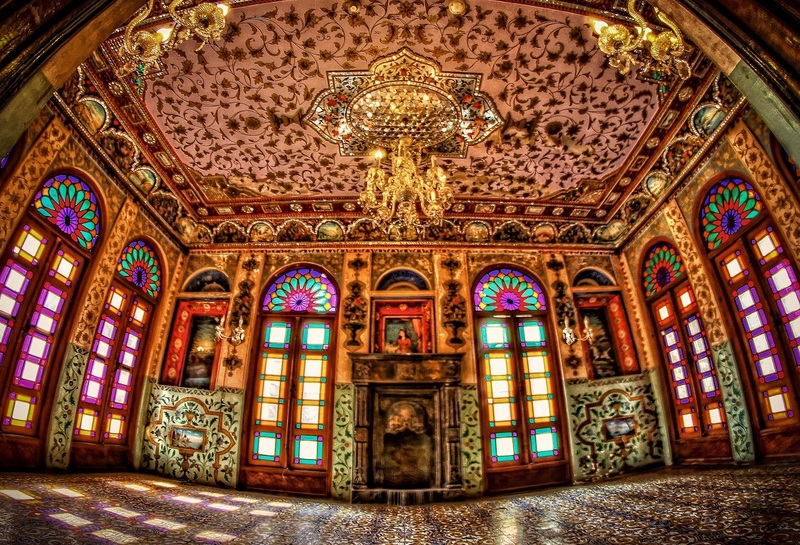 You have also the chance to get acquainted with the people’s custom (dance, music, food especially Baghala Ghatogh). 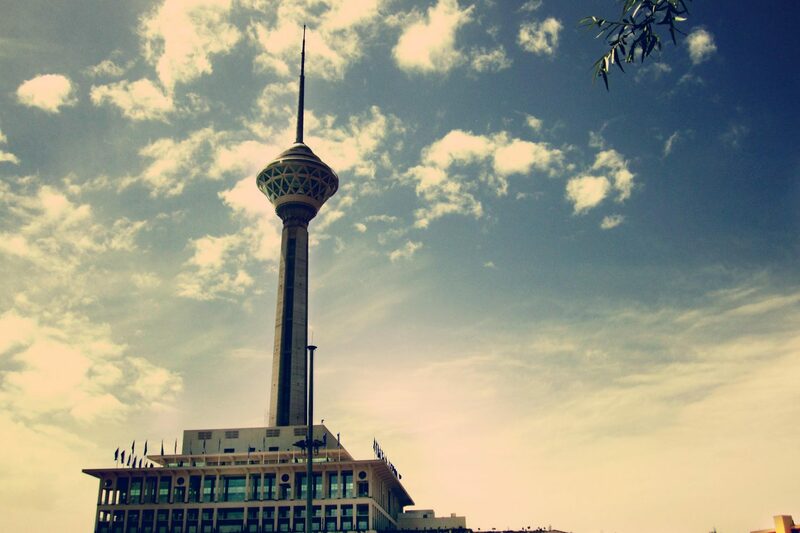 After breakfast, you will go to Bandaranzali, a harbor town and also an important economical region on the Caspian Sea. 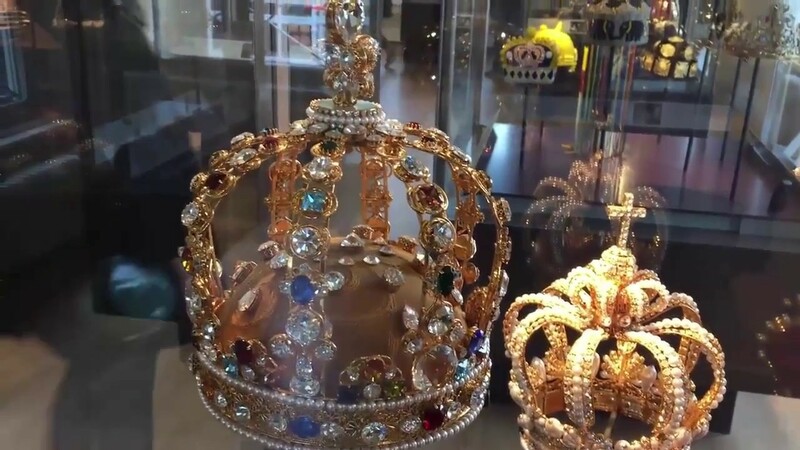 It also enjoys the first and the largest port in Iran. 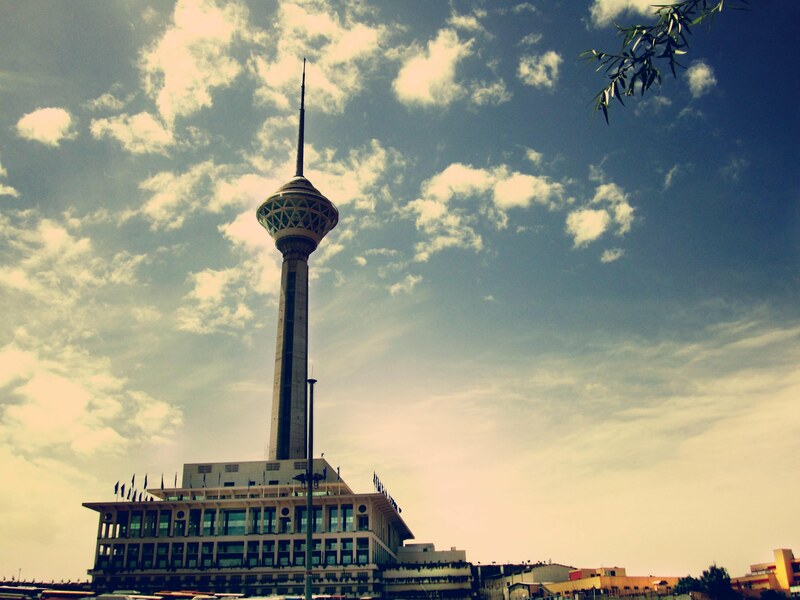 After lunch and a short rest, you can visit Clock Tower called Manareh. After that, you can walk in the beach and enjoy the blueness of the Sea. 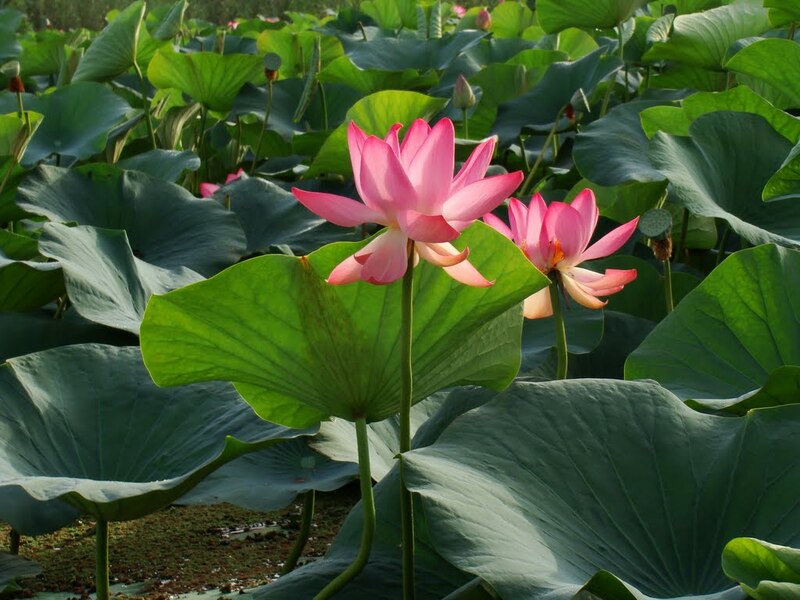 In the morning, you can visit Anzali Lagoon and enjoy its beautiful lotus. Boat riding is also very enjoyable activity you can experience in this fantastic lagoon. 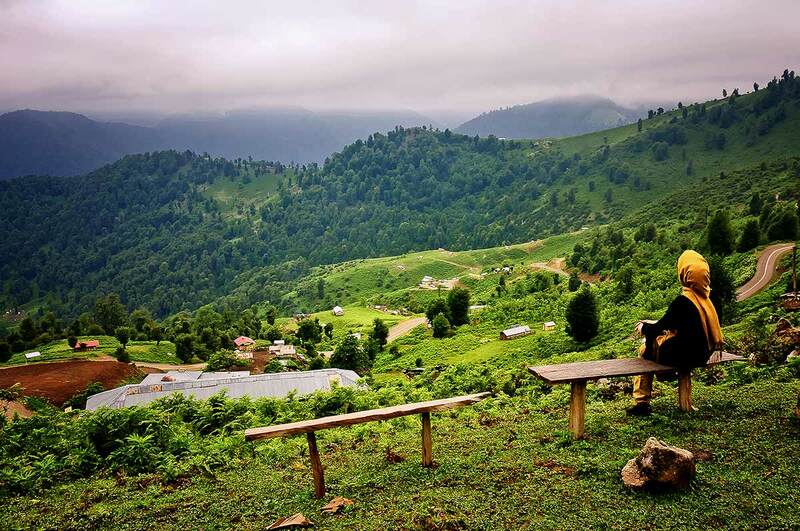 After breakfast, you can visit Soobatan (36 km far from Talesh), known as the heaven of Iran, a real genuine paradise, to see its beautifulness, its alive colors and white clouds, its silent hill and its strange atmosphere. After lunch and rest, at night, you will continue to Sareyn, in Ardebil Province. 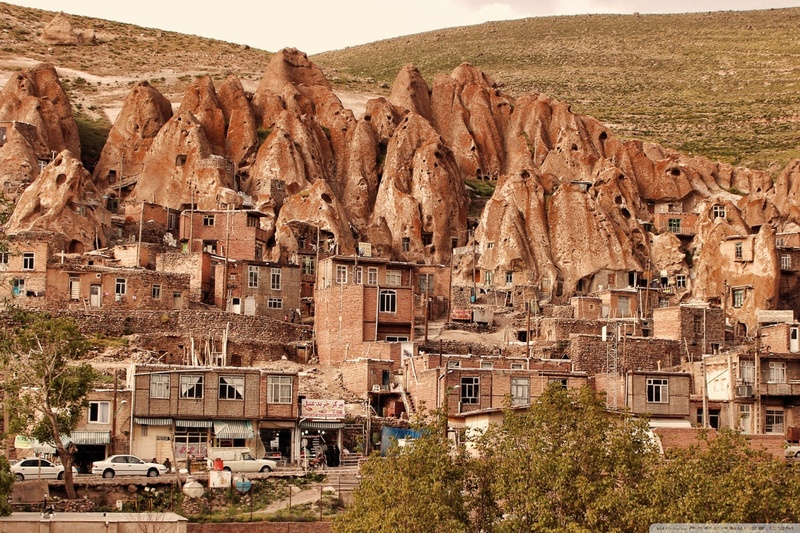 In the morning, you can visit Kandovan. You can go to this unique and extraordinary ancient rocky village. The cliff dwellings, still inhabited, excavated inside rocks. They formed by volcanic remains from strong eruptions and dated back to at least 700 years ago. In the afternoon, you will go to one of the residents’ house to learn how to cook one of the most delicious food, Tabrizi Kufteh. 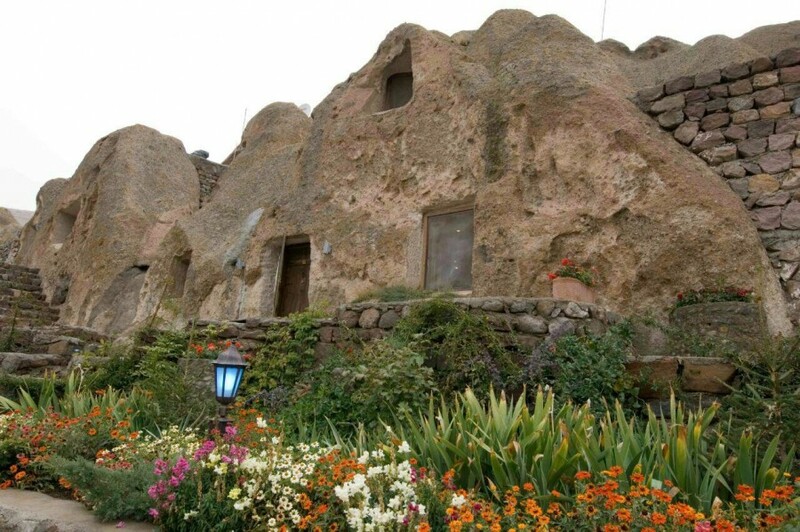 Stay night at one of the most interesting hotels in the world, a rocky one in Kandovan. In the morning, you will continue to Tabriz. You can visit El Gölü also known as Shah Gölü with its beautiful artificial lake. Carpet Bazaar also is waiting for you. You can see some of the most beautiful carpets of Iran with different colors and design in this bazaar. This is the last day of this package. You will be transferred to the airport to depart.